Don't hesitate to contact our company when your garage door problems suffocate you! The cost of repair services is reasonable. 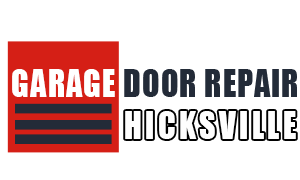 Garage Door Repair Hicksville is an excellent contractor and our staff can help you find the perfect solutions for your overhead garage door problems! Do call to report your problems! Let us help you! We are masters in electric garage doors and know how to service every automatic opener made by any brand. Our efficiency is guaranteed and so is our speed when the problem is urgent. Our 24 hour Garage Door Repair in New York has well trained emergency teams and promises immediate service! 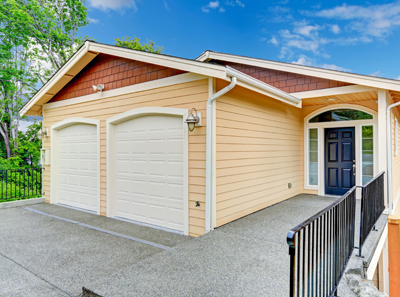 Do you need maintenance, garage door installation or replacement? We are the perfect contractors! Check out our website for our services! We offer full range commercial and residential garage door repair services and make sure your requests are met with precision. Call the best technicians now! Our company is the pride of clients in zip code 11801 because we solve their problems fast and take care of overhead door needs efficiently. 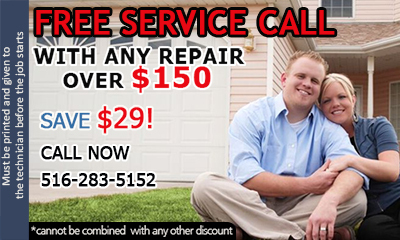 Our reputation in New York is great and so are our garage door repair services. We specialize in opener repairs.